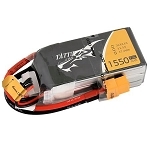 This battery is a great pack for 32, 36 and 40 inch Legit Wings! 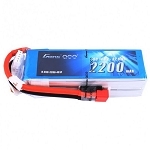 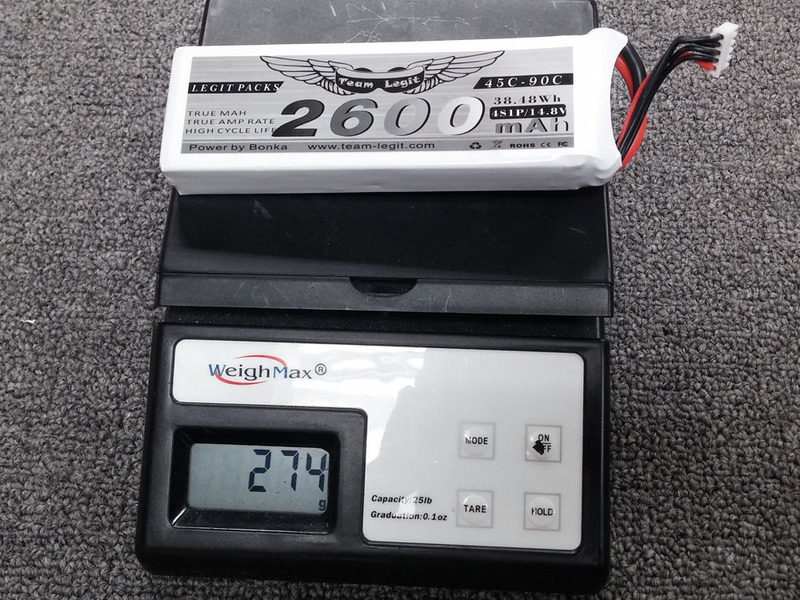 2600-3300 is our recommended Legit Wing battery size. 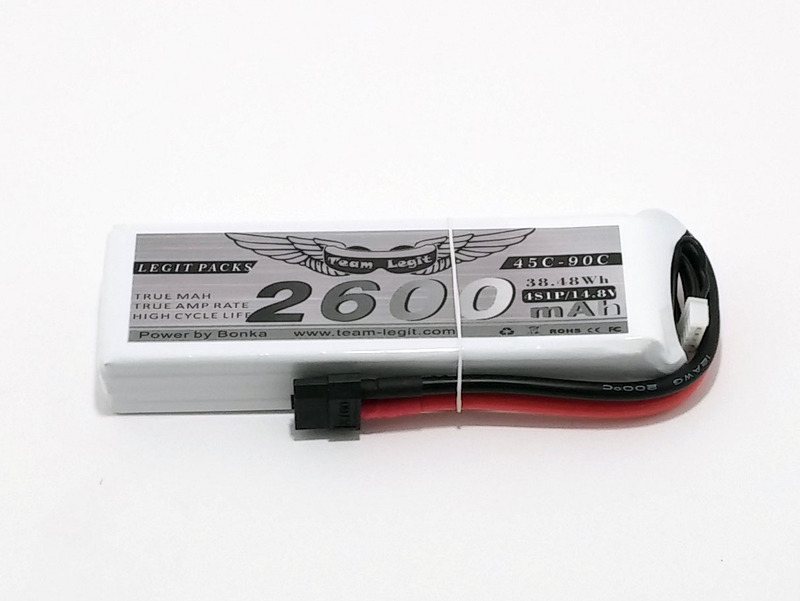 These lighter-weight 2600 batteries allow for a lower flying weight and therefore greater vertical performance, at the cost of runtime. 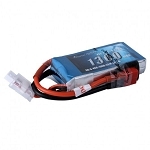 For maximum speed, we recommend our high-discharge 3300 65C packs or 2600 75C packs.